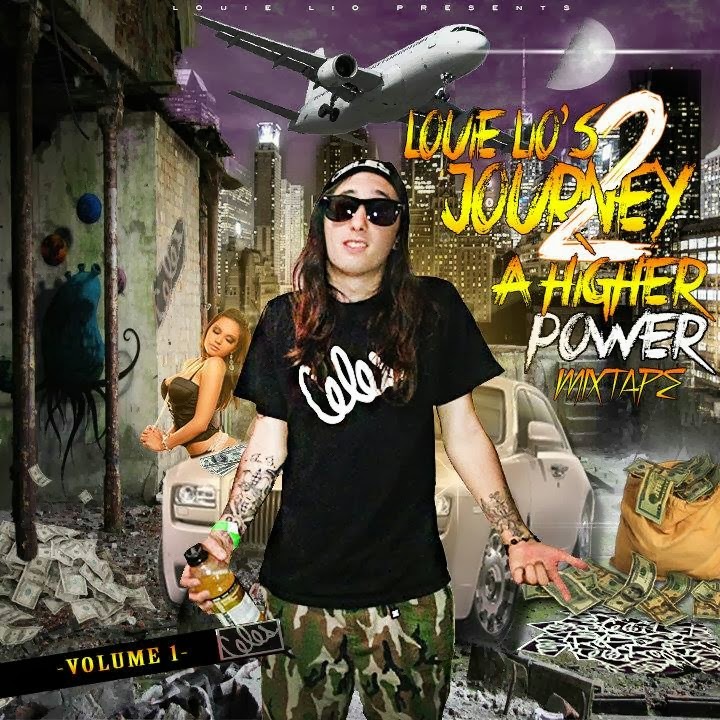 @LouieLio fans are excited to learn that he will be putting out his upcoming mixtape titled Journey 2 A Higher Power vol. 1. Exclusively produced by JP On Da Trak, the project features collaborations with the following artist and producers: "The BeatFreak", IAABMG's own @itsKOTIC, Lambeaux, Andre Maurice plus more. The project is also engineered by none other than Ravenis Prime. The lead single titled Make It Bounce is set to be the 1st release off Journey 2 A Higher Power and is scheduled to come out soon. Be on the lookout for the mixtape once available. Google | PromoteWho | Tweib.com - Build Your Social Networks Free!